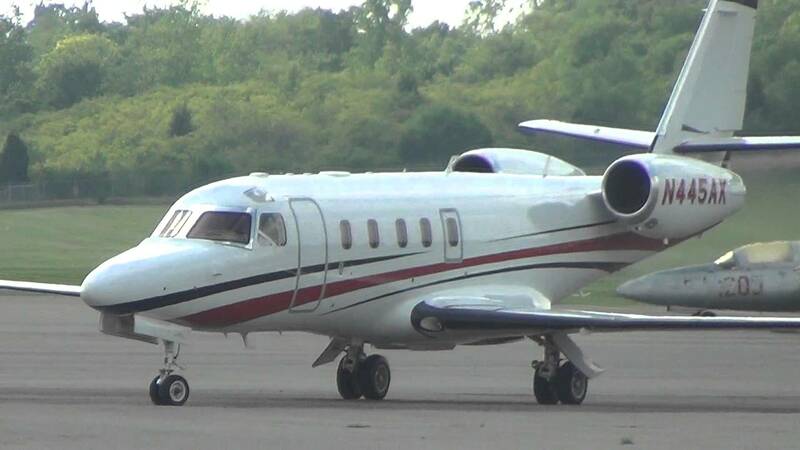 Newport Jets provides the convenience and luxury of chartering jet service. Call us today or request a quote online. 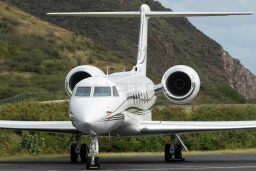 Our focus at Newport Jets is to provide every one of our clients the convenience and luxury of chartering jet service. We have thousands of private jets available at airports around the world to ensure we are always there when you need us. Our services enable you to get all the great benefits of owning a private jet for a fraction of the cost, and none of the worries. We make sure to choose the best operators that handle everything from the regular maintenance of the plane to screening and hiring only the best pilots in the world so you can focus on the things that are important to you and leave the flying to us. Newport Jets will make all your dinner reservations at destination restaurants, even on short notice. Trip was great, the flight was super, the catering was excellent, and the catering on the way home was a great surprise! Thanks for that! I’d rate the trip handling excellent. Thanks for everything!! I use Newport Jets exclusively for all of my flying needs. 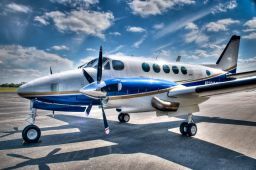 They are the most reliable and professional jet charter company I have ever dealt with. A tremendous amount of personal care is taken to ensure that I have the best experience possible from start to finish every time I book a jet. I feel so confident in their ability that I recommend them to anyone looking to travel for business or pleasure. I’ve dealt with many private jet companies in the past and Newport is by far the easiest to deal with. I can get a hold of Rodney 24/7 and he consistently gets me the best price on the best jets with Platinum ratings. Program Rodney’s & Newport’s number in your phone. Rodney can get you a jet anywhere in the world. Newport takes care of us from begin to end. My VIP clients needed jet service, so I contacted Newport Jets for help. Not only I got a great price, but the most important my clients received an exceptional service from catering, to flight and VIP treatment. Excellent communication with Alex before during and after the trip. 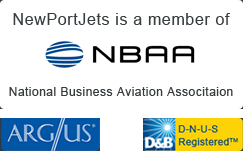 I will use Newport Jets again for my client’s future jet needs. Thank you! 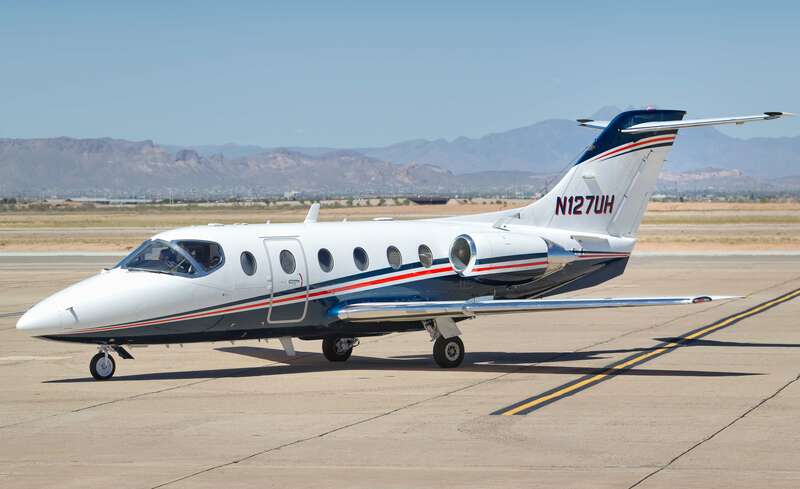 One of our VIP clients had a death emergency in the late afternoon yesterday and about 6:30pm decided that we should look into a charter flight to Miami for last night. We called Air Charters first, who gave us an estimate of $55,000 but wouldn’t guarantee they had a plane or could get a plane to SF last night – to fly them overnight. Florigna called Newport Jets – and they were amazing. Not only were they less expensive, $43,000 WITH commission, but the manager, Rodney, was incredibly quick and sensitive to the situation. He was able to get a plane into Oakland by Midnight (plane and crew came from LA). Got them a nicer plane–for the same money. He and I chatted at 10:30 pm, telling me the plane was leaving LA. And then followed up at 7:30am to tell me what time it landed and that all was OK. He was in communication with the clients last night. And he told me that since there would be a 4% credit card charge, the clients said they would do a wire transfer today and he just took their AMEX card as a guarantee. They fly nationally and internationally. The place was terrific and the service THE BEST. On behalf of IAMGOLD Corporation, I would like to thank you for the excellent service you provided regarding our company’s charter requirements in Texas last week. Your dedication and extreme attentiveness to detail made this trip a success, and reflects on your experience in the charter business. Also, the professionalism of your crew, and the comfort of the Phenom 100 aircraft, made the trip very enjoyable. The multi-city itinerary on a tight two day schedule could have been a challenge; however, everything worked like clockwork. And our president and his staff were very pleased with the service. You exceeded our expectations, and I would be delighted to refer Newport Jets to other organizations. My recent experience with Newport Jets was very favorable. The rate quotes were timely presented and the pricing very competitive. The service was attentive. The flights were top quality and very professional. I will use them again when the situation warrants.